Ariana Resources is an AIM-listed gold exploration and development company with joint venture gold mining operations in Turkey, the largest gold producing country in Europe. Ongoing exploration and development is supported by a profitable, low operating cost gold mine in western Turkey. Our vision is to increase gold production from our joint venture towards 50,000 oz gold per annum. 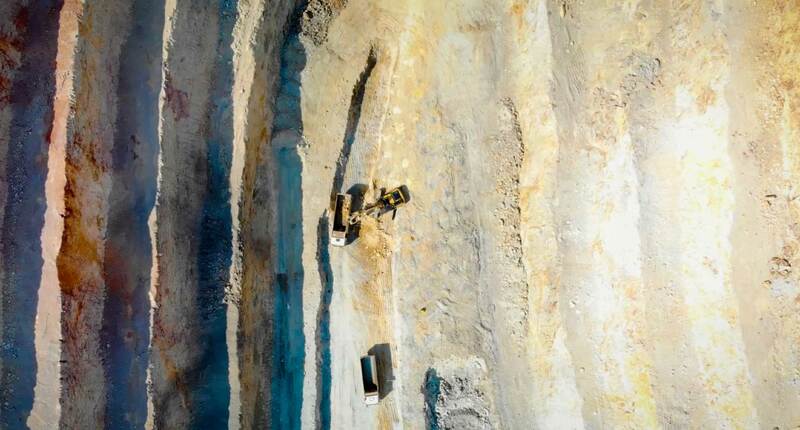 We are also exploring and developing our Salinbas Project which demonstrates the potential to be a multi-million ounce gold and base-metal deposit. Ariana sustains its exploration and development programmes through profitable gold mining operations. Turkey has the 4th lowest operating costs globally and, as a result, Ariana’s costs are among the lowest in the world – currently in the lowest quartile.